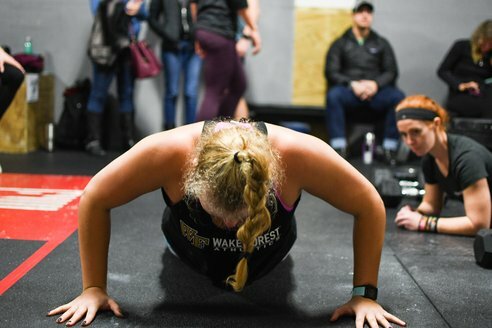 The heart and soul of our gym is our people. Our fantastic members come in all shapes, sizes, ages and from all walks of life. 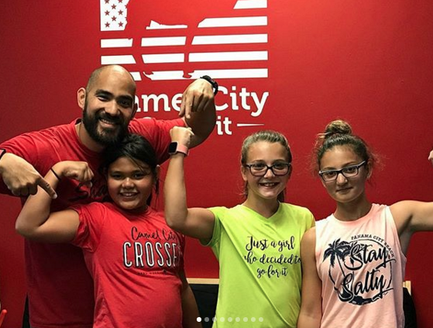 Not only will you get a healthy body and a strong mind at Camel City CrossFit, you’ll make great friends as well. 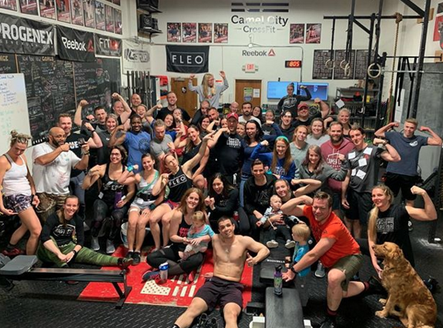 We’re one big, happy fitness family, and we can’t wait for you to join us. Check out the standings of the day! Our classes are led by expert coaches who are in the pursuit of helping members succeed in their fitness journey. Our classes combine elements of cardio, strength, gymnastics, agility, balance, and more.